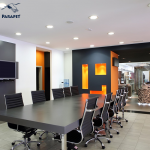 One of the joys experienced at Parapet Cleaning is when we carry out our duty towards members of our community and then watch them as them jubilantly approve our services. Recently we completed a detailed car cleaning service for Francis Karugah, aka, Media MK. Francis is a professional advertiser for various years and works for a professional advertising agency right here in Nairobi. It was a pleasure getting to know him more and more. We would like to share our experience of getting to know him with you, so here goes! So Francis what other nicknames do you go by? Fascinating! Why these two nicknames? 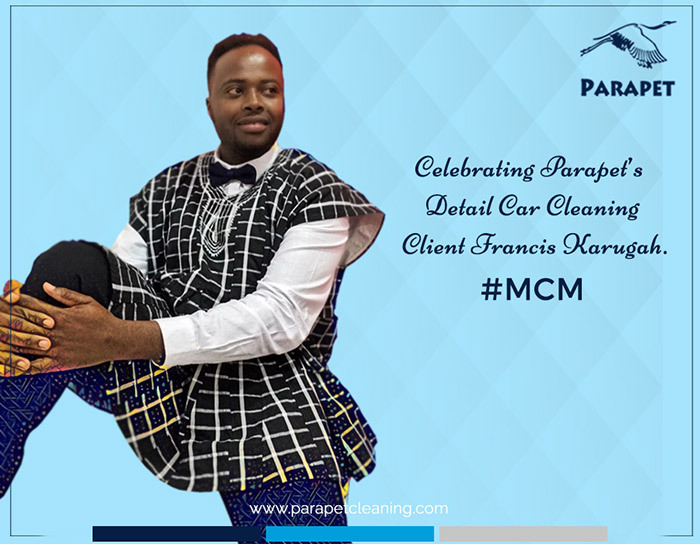 We appreciate you coming to Parapet for car detailed cleaning, how did you get to know about us? 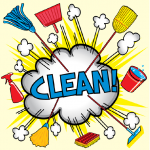 When you are not advertising and not cleaning the car, what are you doing? Could you share with us how you got started in your career? When you need to clear your head, what do you do? You seem quite young and also it is clear you have been successful so far. What is your secret for success? Success is relative in this case, I have a long way to go and I’m just in the initial stages of building a career and being set on this path. Thinking of the bucket list, what top on your list? I trust it is in order to pry a little and ask are you looking for a partner? Ok, so what characteristics does your ideal partner have? Other than seeking a partner, dedicating your time to your career and the vanity of this world, what else motivates? I am sure you have people that you look up to in your life. Would you mind sharing with us who your role model is and why? persona in Kenya you admire? And why this persona? Do you have a relationship with certain items that belong to you in such a way that you cannot leave the house without them? Which are these items? Just out of curiosity, what is your favorite dress style and why do you like it? And now a moment for the private stuff you hardly share. Do you have any embarrassing moments you can talk about? What about the best compliment ever received? Thinking of guys and their toys, which is your favorite mobile app and why? Okay, and, what do you love about your car? Great! been wonderful chatting and getting to know you! That’s it folks till the next get to know me edition!